Diversity advocate, comedian and actor Sir Lenny Henry lends his support to The National Diversity Awards and discusses what diversity means to him. We have now received over 18,000 Nominations & Votes for the National Diversity Awards 2018!! The 2018 National Diversity Awards have now received more than 15,000 Nominations & Votes. Thank you for your amazing support! 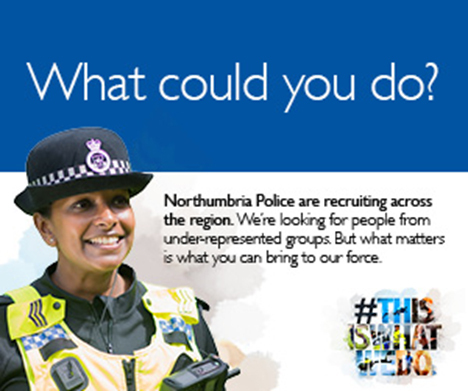 The 2018 National Diversity Awards have now received more than 11,000 Nominations & Votes. Thank you for your amazing support! 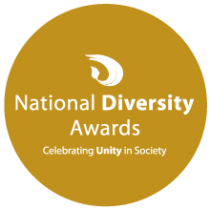 Nominations are open for the 2018 National Diversity Awards! Who will be crowned the best of British diversity? With over 8,000 nominations and votes, the National Diversity Awards have been inundated with inspirational messages from across the nation, praising local diversity heroes, entrepreneurs and community organisations.